Johnsonville, Connecticut, looks straight out of an episode of “Twin Peaks” — old mill included. But unlike the small town on TV, Johnsonville has been abandoned for nearly 20 years. 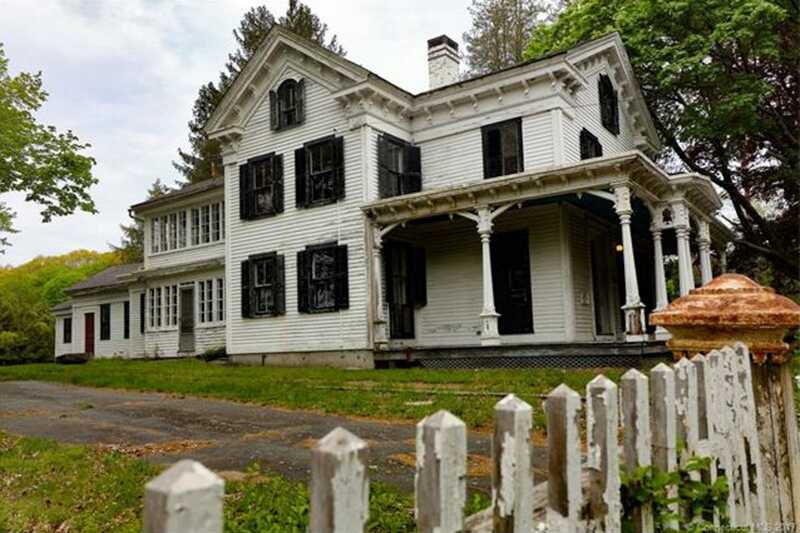 Located on 62 acres off the Connecticut River, Johnsonville is up for grabs at $1.9 million. An eccentric millionaire with the funds to spare will find green pastures, old-timey buildings, and the former owner’s mansion, which is rumored to be haunted by Mr. Johnson himself.